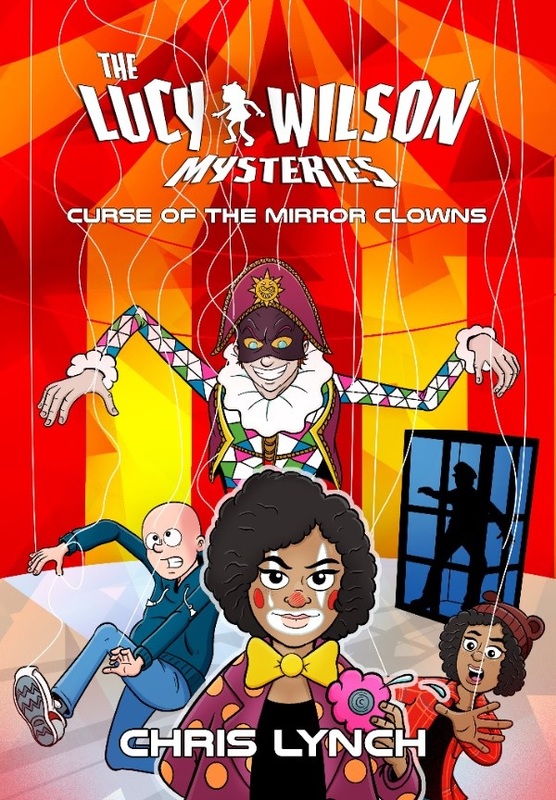 The second Lucy Wilson Mysteries novel, Curse of the Mirror Clowns, launches tomorrow (24th November 2018), at Heroes, Aliens, Monsters, Comics in Tonypandy, South Wales, where a meet and greet with author, Chris Lynch will take place. Lucy Wilson is just about getting used to life in Ogmore-by-Sea. 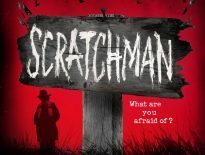 School,homework, friends, and the occasional alien… It’s not easy being the new girl in town but, with the help of her steadfast companion Hobo, she’s making it work. Illustrator and fellow author, Terry Cooper, often found impersonating Captain Jack Sparrow all over South Wales, is author of the science fiction trilogy Kangazang!, the third installment of which was recently launched at the Cardiff Film and Comic Con. 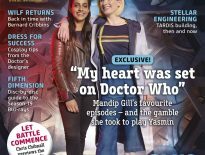 He will be at Heroes, Aliens, Monsters, Comics, signing copies of the book and CD (voiced by the Sixth Doctor, Colin Baker). Open to all ages, the book launch is a one-time only event that you won’t want to miss! If you can’t get to the event, head over to Candy Jar to get your copies of Curse of the Mirror Clowns and Kangazang! Small Cosmos.